The Galaxy S8 Oreo saga finally comes to an end (about time). 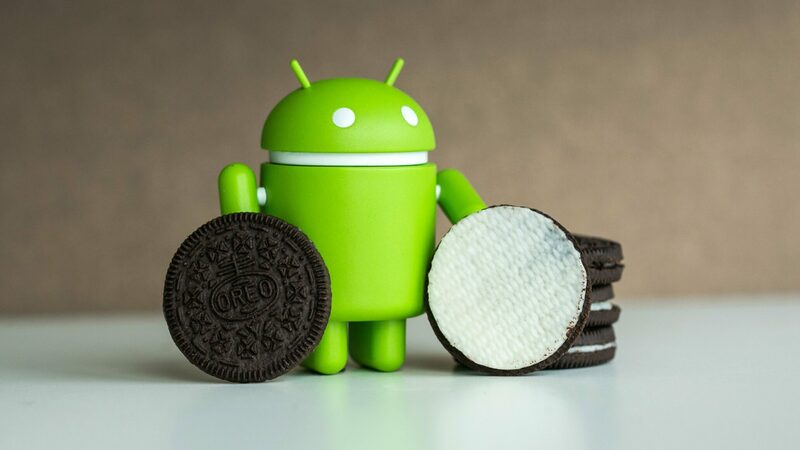 After a delayed (and bumpy) Android Oreo rollout, users of carrier-unlocked Galaxy S8, S8+ and Note 8 will finally begin to receive a taste of Oreo. While it isn’t unusual for carrier-unlocked devices to receive major updates after their carrier-locked counterparts, the delay has been far too long. Samsung has the following to say for the delay, according to their post in their official forum. However, Samsung’s international unlocked phones got the update much before their US counterparts, which makes you wonder what’s going on at Samsung’s US wing. There are no exact dates mentioned, just that the update will be rolled out in 2-3 weeks. Removed third-party App: TripAdvisor, Puffin Browser and Kindle. Removed Do It Later, Mini Movie, Quick Memo, PhotoCollage. Moved FM Radio function to quick setting. After OS upgrade, to enter “All Apps” menu, use “swiping up” gesture to do so. Original “All Apps Icon” can be moved or changed. 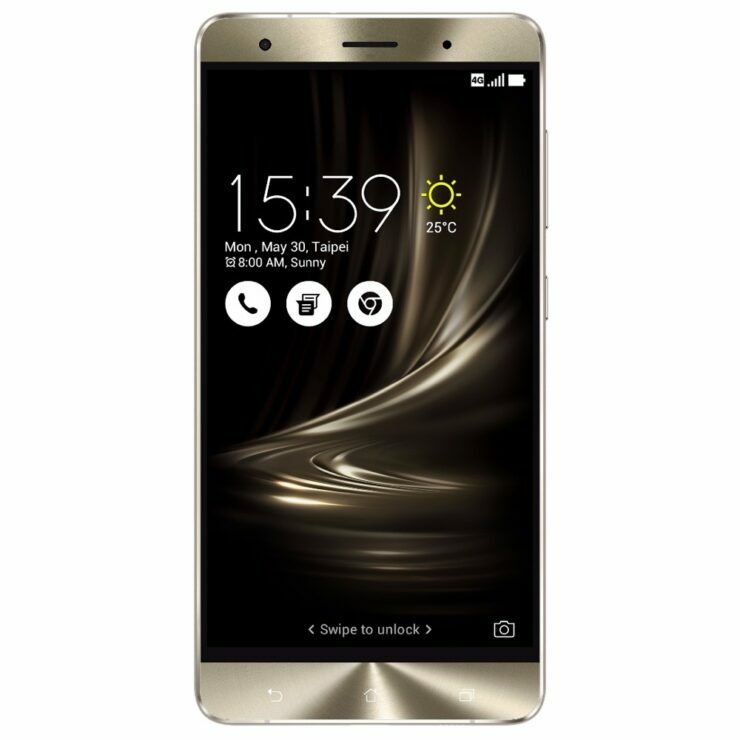 It’s good to see that Asus is still supporting a two-year-old flagship with regular updates, although it is unlikely that the Zenfone 3 Delux will get any more updates. It is good news for prospective Zenfone 5 buyers, who can be assured of at least two major software updates. It might take a few days for the update to hit your device, so keep an eye out for it.